The Registrar of Pension Funds published Notice 4 of 2017 which gave notice of its intention to cancel a substantial number of funds in response to applications from fund administrators. Any person aggrieved by the intended cancellation is invited to submit objections to the proposed cancellation. The original deadline for submission of objections was extended to 28 February 2018. The list of proposed funds can be viewed here. 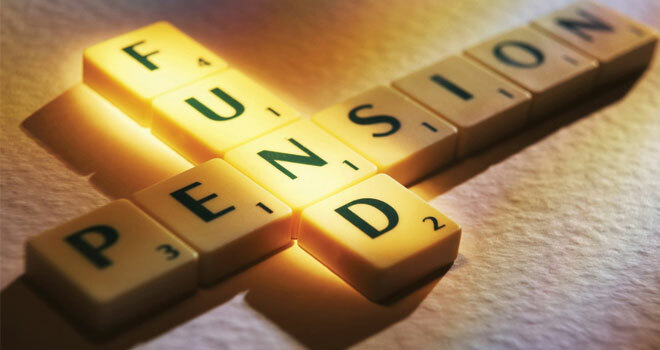 Readers may remember that the FSB also developed an Unclaimed Retirement Benefit Search Engine which is more than handy for anyone wishing to make sure they are not inadvertently affected negatively by the cancellation of a pension fund. If you or your clients want to check whether you are affected, or can uncover an unexpected Christmas present, be my guest. We do not charge tracing fees.